Story Upload! 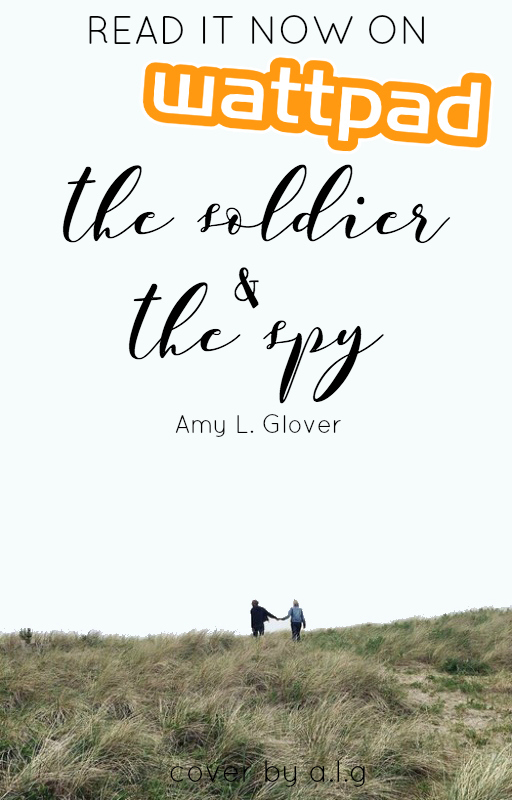 The Soldier and the Spy on Wattpad now. New story up on Wattpad! I wrote this piece ‘The Soldier and The Spy’ last year in one of my uni classes. It’s a period piece, set after WWII. My main focus for this piece was the dialogue and the character development. 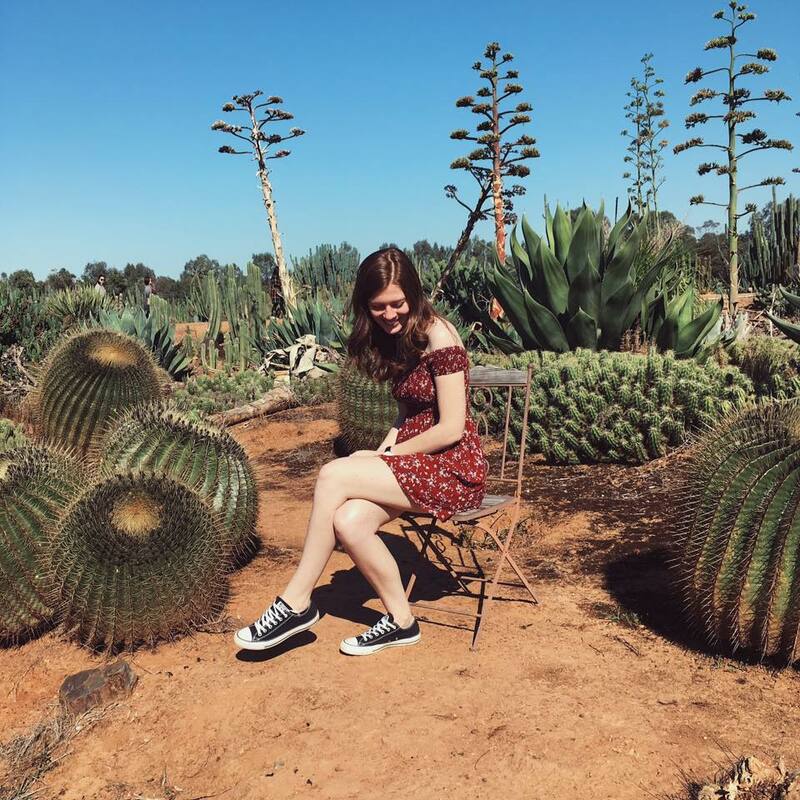 I think that writing pieces like this has really helped me to become a better writer. I usually pick an idea and a thing I want to improve and I focus on that as I write. It’s a super helpful way to improve your skills. I also love character driven writing and so a big part of this piece was the characters and their interactions. Here’s a little sneak peak. For more, head over to my Wattpad account AmyWritesXO! The war ended as it began, loudly. The streets were filled with party-goers who sang and danced in celebration. They spilled from their homes in waves of old, cloth dresses and military uniforms with big smiles on their faces, memories of the war already pushed to the backs of their minds. Theo felt a pang of envy. He’d prayed for this day ever since the war began but now, in the sad, dusty September light, his heart ached. Pushing his dark black hair off his face, he replaced the hat that had been clenched in his fists. His uniform felt tight, the collar squeezing against his neck, choking him. Next Article Twisted Fates Aesthetic: Alekzander ‘Zander’ Perditus.